I’v got to say, there is something groovy about afro beat. One can never seem to go wrong with it. 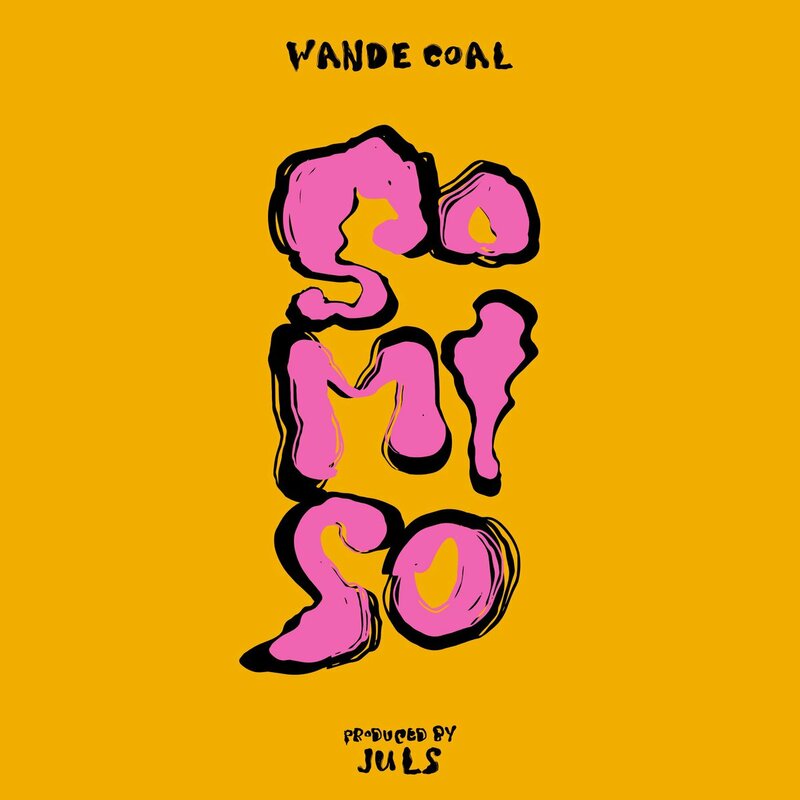 Wande Coal teams up with juls on this one to dish out a very soothing sound. This would have you vibing to it no time.